This is one of those bands that I looked up because someone in another band that I like was wearing one of their shirts. 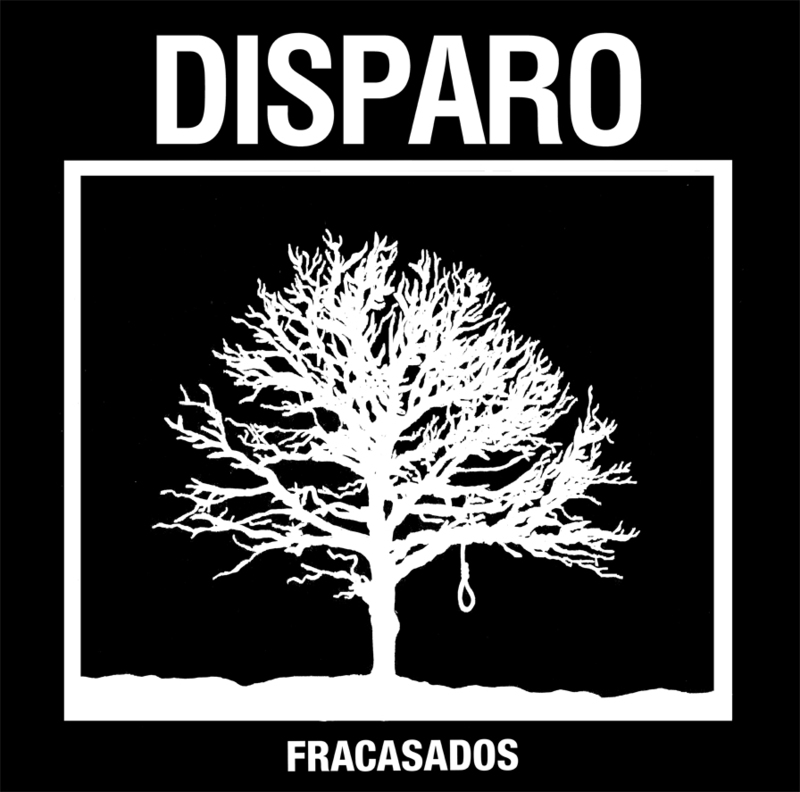 Hailing from Valencia, Disparo are a bit different than a lot of the other Spanish bands that I’ve been hearing these days. Their music runs a gamut from raging, mid-80s style punk to more melodically tinged tunes with sing along choruses and Oi-tinges. They don’t really have the d-beat influence that characterizes a lot of the Kremón Records releases (at least that subset with which I am familiar). Of course, you might point out that they aren’t on Kremón and they aren’t even from Barcelona. Well, you’d be right. I’m only saying that because Kremón’s recent catalog was sort of the starting point for my recent interest in, and expanded knowledge of, punk in Spain. In any case, Disparo play a kind of punk music that wouldn’t have been out of place on one of those BCT comps that used to come out of San Diego in the early 1980s. To me this is kind of refreshing. I spend a lot of time having my brain pummeled by bands plowing the furrow opened up by Napalm Death so it’s nice to hear some guys reactivating what was cool and interesting about the punk in the pre-metal crossover era. In this era of irony I probably ought to mention that at least one of the guys in Disparo also plays in the extremely metal Tempesta (about whom more in an upcoming post). In any case, you should go to Bandcamp now and download this.